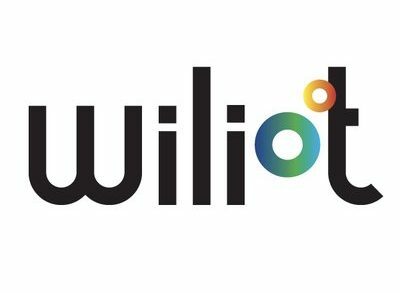 Wiliot, a San Diego, California semiconductor company, raised $30m in series B funding. 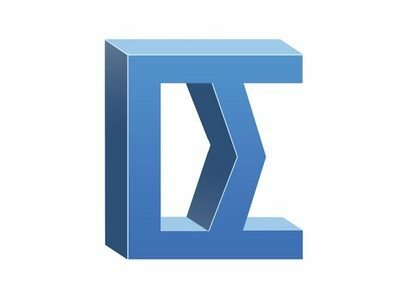 These organizations have joined Norwest Venture Partners, 83North, Grove Ventures, Qualcomm Ventures, and M Ventures. 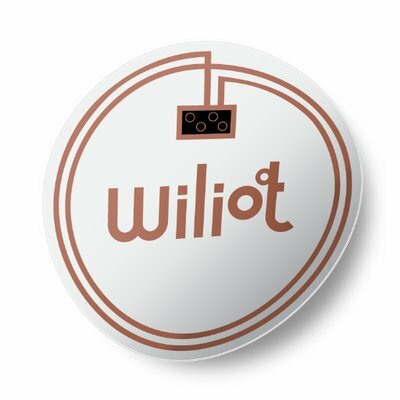 Led by Tal Tamir, CEO and co-founder, Wiliot is a semiconductor company connecting people with products using cloud connected, sticker sized Battery Free Bluetooth tags. This funding follows the demonstration of its sticker-sized Bluetooth sensor tag incorporating an ARM processor powered solely by scavenging energy from ambient radio frequencies. A Wiliot chip glued to a simple antenna printed on plastic or paper can authenticate the proximity of a product by transmitting an encrypted serial number along with weight and temperature data from a device the size of a postage stamp. The tags use the company’s innovation in nanowatt computing to communicate with any device enabled by Bluetooth Low Energy, such as smartphones, Wi-Fi access points and Internet of Things (IoT) devices that can connect to digital displays, Wi-Fi and LTE cellular networks.